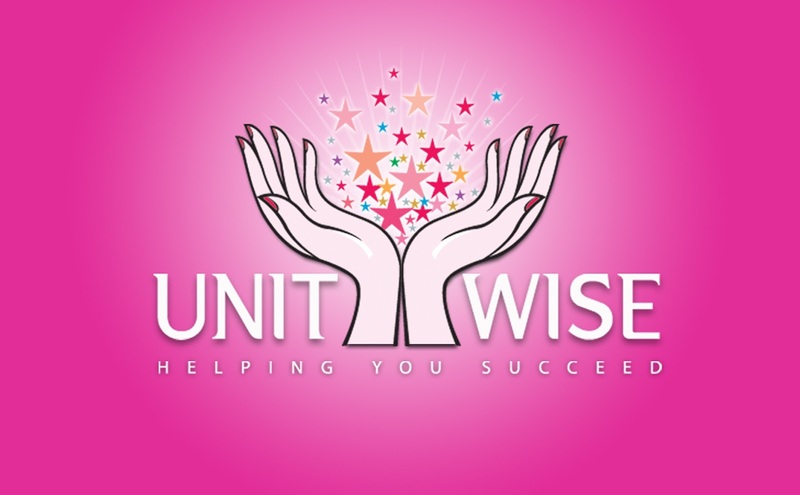 There is no limit to what content can be placed on your UnitWise site, but we wanted to provide a few simple tips to help and encourage visitor interaction. 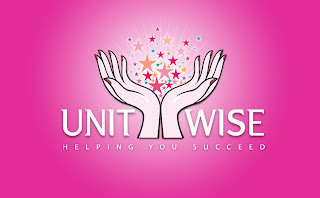 Blog - All UnitWise websites come with a default blog page and it's a great way to let your visitors know what's going on from time to time. Encourage them to leave comments by asking open ended questions concerning your topic. You can embed videos from YouTube or Vimeo, make slideshows from Animoto, add a free music player, create your own polls, and much more! There are lots of websites & tools that can be integrated, and most of them are free. The possibilities are endless and using these things in combination, or even a few at a time will make your visitors want to come back for more!